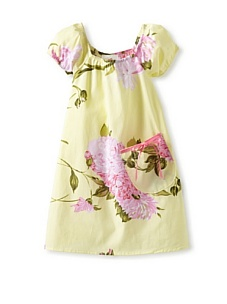 On the hunt for some seriously cute fashions for your little lady? 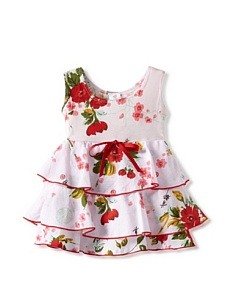 Mad Sky is bursting with creativity and sweet designs. 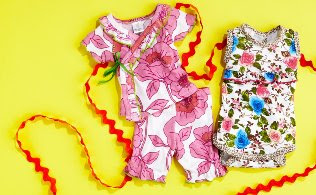 Brightly colored 100% cotton dresses, sets and blankies with pretty floral prints are just the thing to end summer on a high note. Even better? 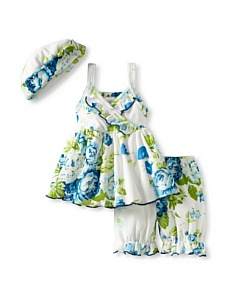 They make foolproof baby shower gifts. 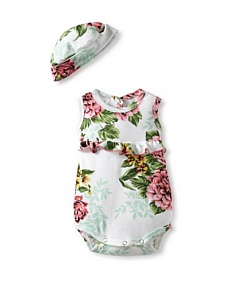 Super-cute bodysuit with snap closure at inseam and back, ruffle detailing and matching hat, perfect for everyday play!